SCORGTM will help to enhance your screw compressors, pumps and motors. or our own multichamber thermodynamics and allow fast performance prediction. •	Students working on projects related to screw machines. SCORGTM is the software for design and analysis of Screw Compressors, Expanders, Pumps and Motors. 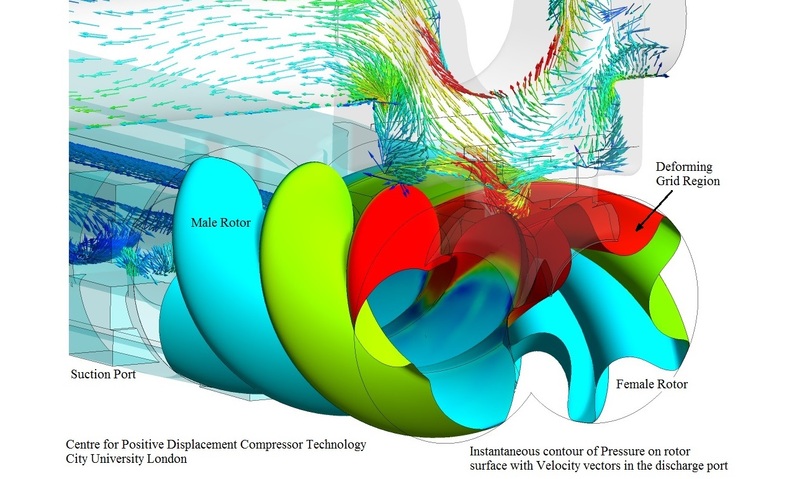 It offers unique capability to generate numerical mesh for Computational Fluid Dynamics (CFD).